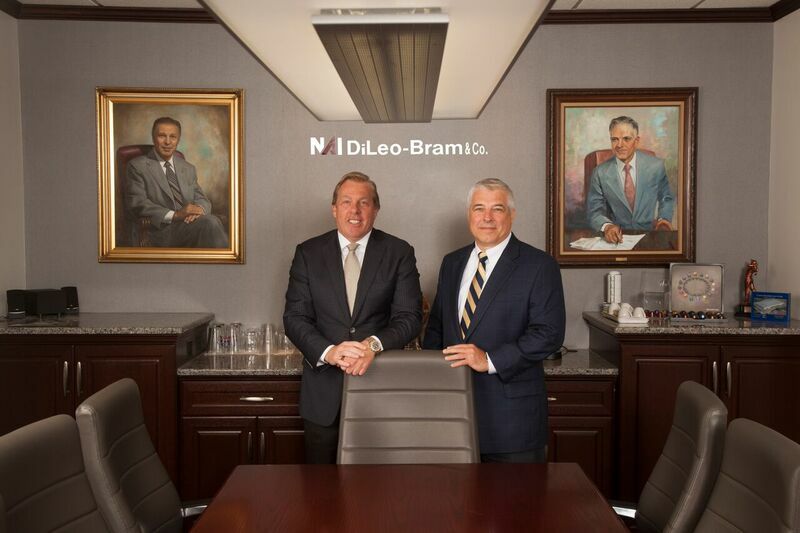 NAI DiLeo-Bram & Co. is a full service commercial real estate firm with an excellent reputation and a strong base of operations combined with the powerful support of the NAI Global Network. Our client-driven and results-oriented approach is designed to develop a strategy that is specifically tailored to meet our client’s objectives with the highest standards of service and expertise in the corporate real estate industry. Our professional team is equipped to offer you a unique combination: the individual attention of a local boutique with the clout of a global company. Businesses are under intense pressure to create or extract value from their real estate, to contain and reduce occupancy costs, to select optimal site locations and to operate facilities with maximum efficiency. As a full service provider, NAI DiLeo-Bram can support all of your commercial real estate requirements. Our team has expertise in all property types, including Office, Industrial, Retail, Investment, Hospitality and Land. Our solutions are based on accurately identifying current market conditions, understanding and anticipating potential issues and carefully evaluating both the short and long term goals of each client’s unique business situation. Only then can we identify the appropriate course of action and make timely cost effective decisions. Whether the assignment involves one property or multiple properties, in a single market or in numerous markets around the world, the NAI DiLeo-Bram structure is designed to listen, evaluate, advise and perform. No matter how large or small…you can rest assured knowing that NAI DiLeo-Bram has a vested interest in seeing your business succeed. We are proud of our tradition and the quality relationships that we have established with our clients. We look forward to building upon those rich and sincere relationships that have been the key to our success and are the foundation for the future.